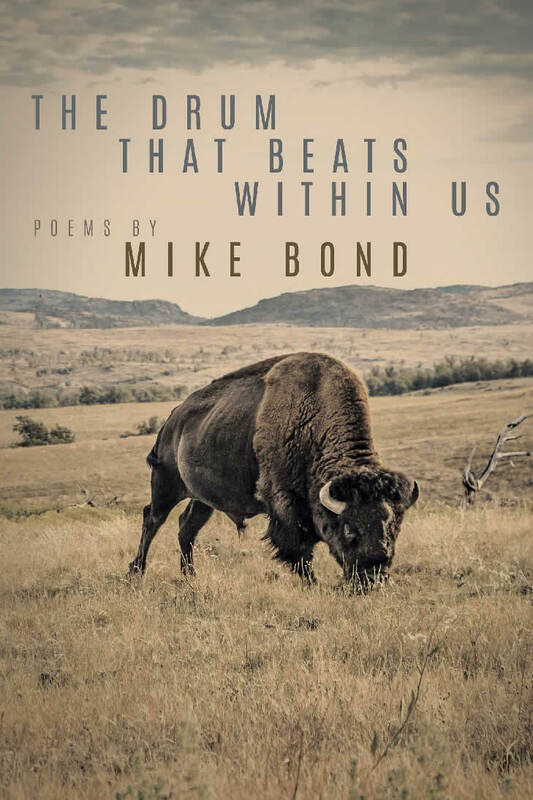 First published by Lawrence Ferlinghetti in City Lights Books, Bond has won multiple prizes for his poetry and fiction, and now brings the multitude of his diverse experiences to his remarkable new book of poetry, THE DRUM THAT BEATS WITHIN US: Poems by Mike Bond (Big City Press; November 20, 2018). Prefacing the book is his insightful essay on why poetry is an essential part of cognitive awareness, how we find meaning in the incomprehensible, beautiful, tragic and sacred mystery of life. Reading poems, Bond says, enlarges our personal awareness of life’s exuberance, its terrible destiny. We learn in our own lives from the visions of others. Writing poems is a window into ourselves, standing before a mirror to see who we are. To connect with the spirit of the world, which is true but always unknown.